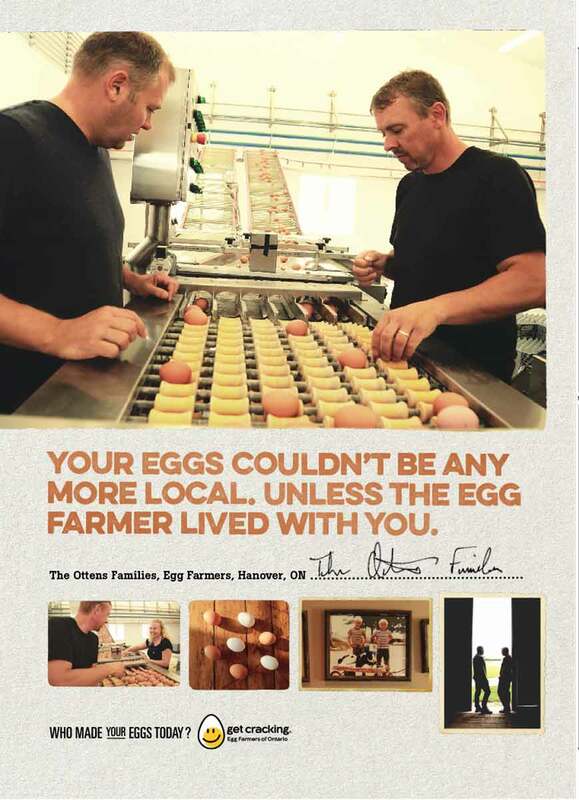 Who Made Your Eggs Today? This article was posted by sbrien@getcrack... on July 26th, 2018. 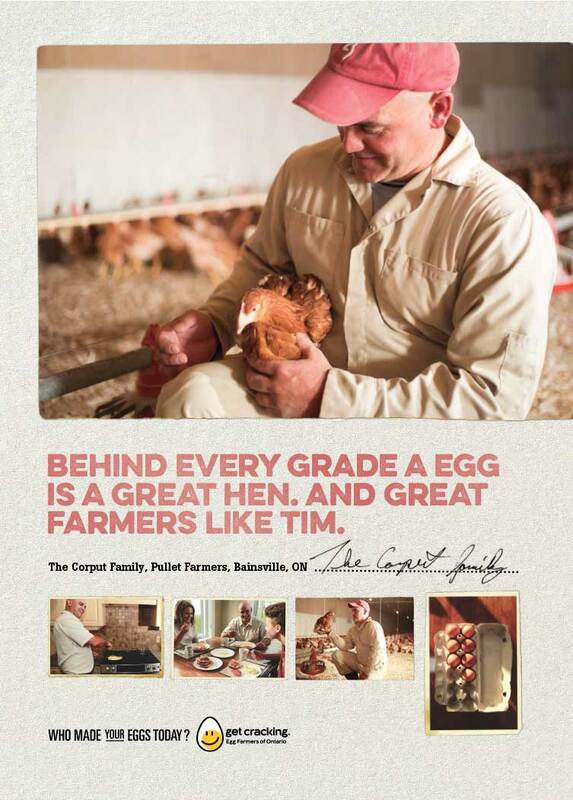 We’re highlighting some local Ontario egg farmers in our 2018 Who Made Your Eggs Today? advertisements. 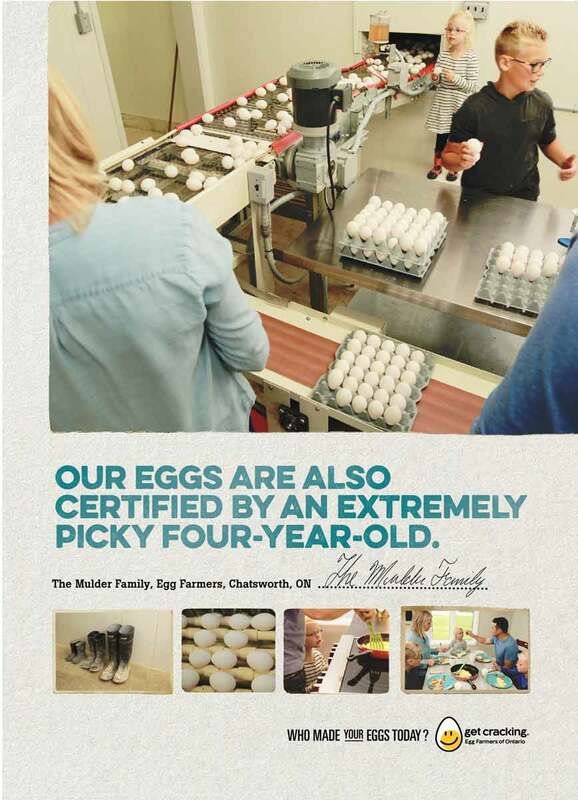 Be on the lookout for the four featured egg and pullet farm families on buses, Go Trains and various billboards in a city near you! See more about Tim here. 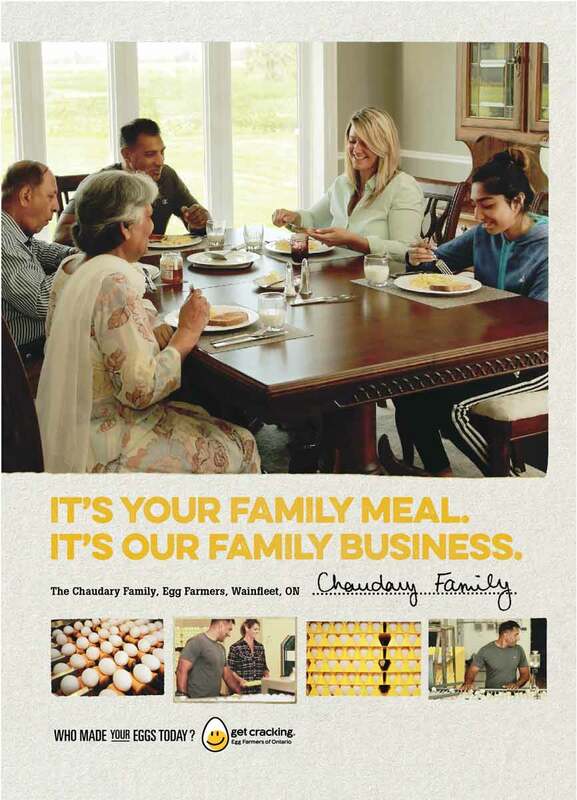 See more about the Chaudary family here. Find our more about the Mulder family. Learn more about the Ottens.